Nanolex Final Finish is a groundbreaking, water-based Quick Detailer with a revolutionary combination of ingredients. 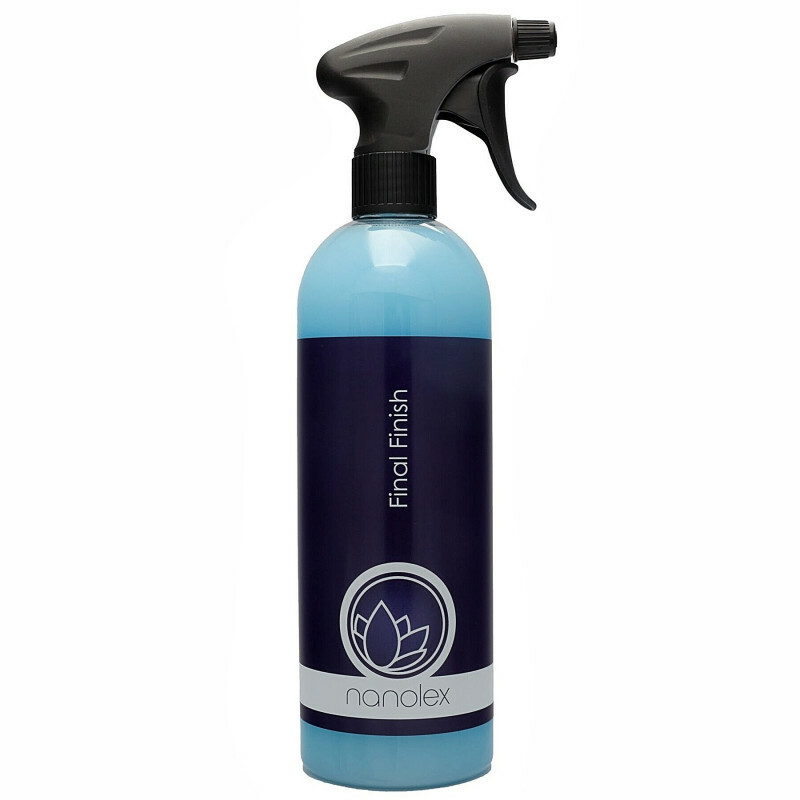 Used as a sprayable lacquer cleaner, Nanolex Final Finish easily removes stubborn water spots, light dirt and fingerprints, and can also be used as a great drying aid after washing the car. 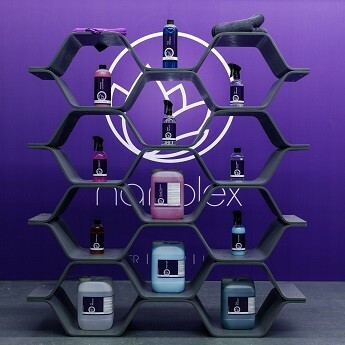 In addition Nanolex Final Finish forms a long-lasting layer of protection which gives outstanding water beading, a smooth-to-the-touch surface and a deep gloss finish. The mild formulation ensures a gentle and refreshing care for all clear lacquer surfaces. 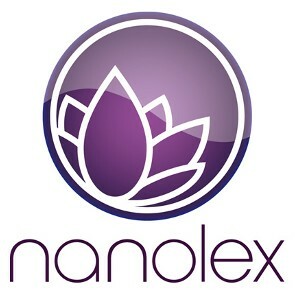 Nanolex Final Finish was developed, tested and manufactured in Germany. Quick way to protect and maintain.